What are the differences between the Category classifications of copper cables? The different categories denote the frequency at which the cable will pass or fail at a number of parameter tests. In theory, the higher the frequency, the more data (megabits per second / Mbps) you can transmit. The word Category is often abbreviated as Cat, as we have below. Universal Networks supplies both pre-assembled and un-terminated UTP and STP copper networking cables. Click on the images below to be taken to the relevant product pages. For further information call us on 01488 685800 to discuss your requirements or contact us here. 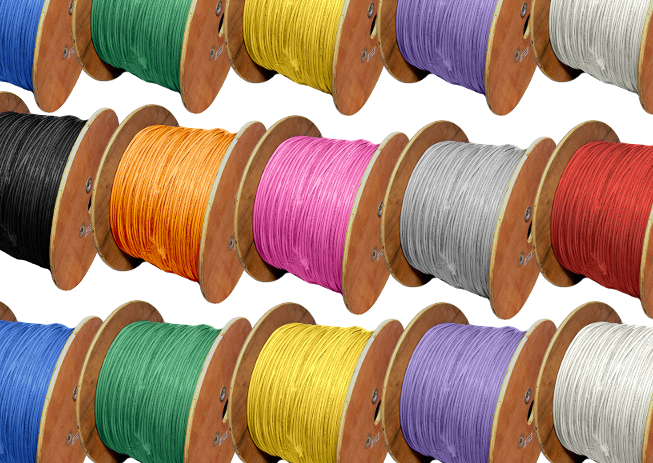 Universal Networks stocks a wide range of copper cable suitable for indoor and outdoor applications. 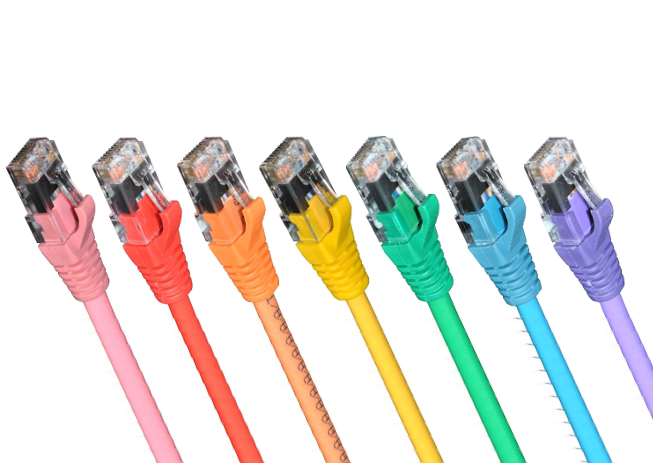 Cat6a, Cat6, Cat5e & CX4 both shielded, FTP & unshielded in a choice of colours & lengths. 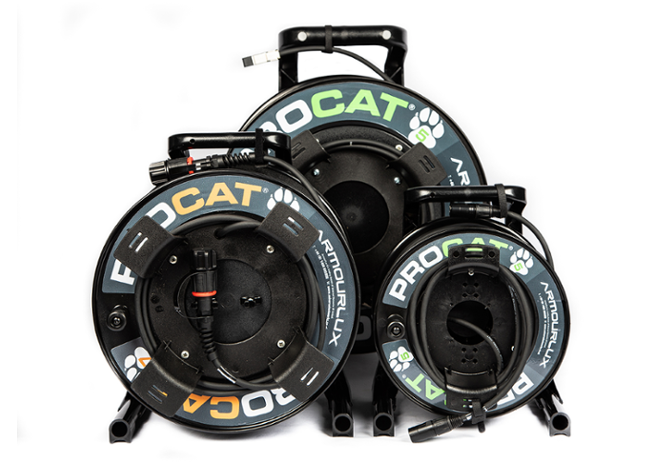 ProCat Cat5e and Cat7 high performance assemblies.